Bet to race, wizard South American media that streams live races to bet on in the Americas & with links to certain other Territories. 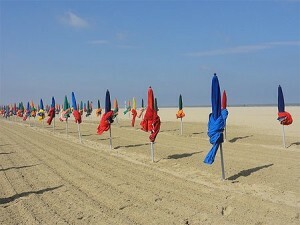 Check out EluxeTV – for All Things Nice! Venezie Venice Festival della Madonna della Salute. Popular Venetian Winter Festival 21 November 2014. 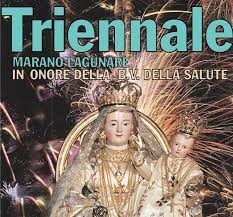 FESTA DELLA SALUTE. 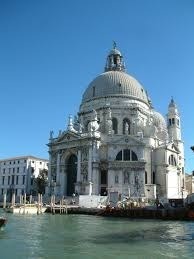 Where Church of Madonna della Salute. In 1630-31, Venice was ‘miraculously’ delivered from the plague, which claimed almost 100,000 lives – one in three Venetians. 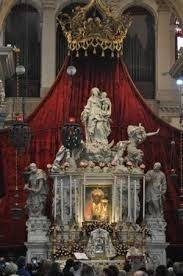 The Republic commissioned a church from Baldassare Longhena, and his Madonna della Salute (literally, ‘good health’) was completed in 1687. 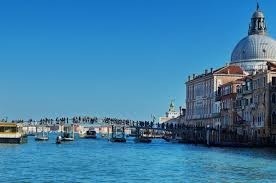 On this feast day, a pontoon bridge is strung across the Grand Canal from campo Santa Maria del Giglio to La Salute so that a procession led by the patriarch (archbishop) of Venice can make its way on foot from San Marco. 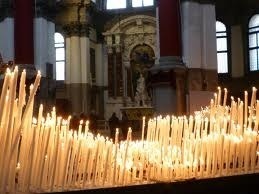 Along the way, stalls sell cakes and candyfloss, and candles for pilgrims to light inside the church. Then everybody eats castradina – cabbage and mutton stew – which tastes nicer than it sounds. My Latin Lover. Luca Desiata in Roma. Brilliant idea of a crossword magazine in Latin. Boris eat your heart out…. Enthusiasts in Italy – the ancestral home of Latin – have launched “Hebdomada Aenigmatum”, which translates as “Weekly Puzzles” in English, a compendium of crosswords, word games, Sudoku and puzzles, all in the language of Caesar and Cicero. The magazine, which despite its title is published monthly, has been a surprise hit, with more than 3,000 subscribers signing up since it was launched in the summer. While the first edition was a relatively simple affair, the latest extends to 14 (XIV) pages. The simple crossword includes clues about Hercules’ weapon of choice (I down: “clava”, or club) and the acronym “SPQR” (III down: Senatus PopulusQue Romani, or the Senate and People of Rome). It even includes a comic strip featuring Incredibilis Snupius – or Snoopy to non-Latin speakers. The inspiration for the magazine came from Mr Desiata’s school days in the 1980s, when he used to make up puzzles and word games to learn Latin. “I was very passionate about Latin and I thought I’d revive the idea. It’s a fun way of learning the language. Some of our subscribers are teachers who use the magazine as a tool to teach their students – we even have one from the Faroe Islands. “But there are also doctors, lawyers and general Latin enthusiasts. And we’ve had interest from priests at the Vatican, where Latin is still the official language,” said Rome-based Mr Desiata, 43, whose day job is as an executive at the Italian energy company Enel. 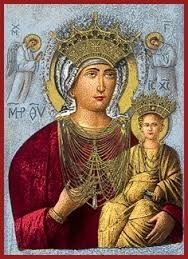 Giving himself the Latin appellation Lucas Cupidus, he runs an organisation called My Latin Lover, which promotes the modern-day use of Latin, more than 1,500 years after the collapse of the Roman Empire. The language of the legions is undergoing a modest revival, with Latin radio stations and contemporary best-sellers such as Harry Potter translated into Latin. 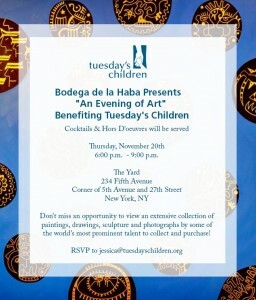 Tuesday’s Children Benefit at the Bodega de la Haba an evening of Art. 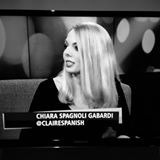 Thanx Chiara Spagnoli Gabardi for the invite. Patek Philippe created in 1932 the 24 Complications the super complication watch made for Henry Graves Jr. A New York banker. 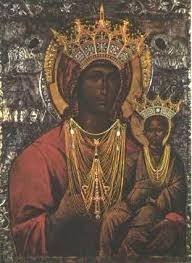 It cost $15.000 in 1932, auctioned by Sotheby’s Geneva Nov 2014. For Swiss Francs 20.000.000. What a gain in 82 years…..
A “complication” is a technical term referring to any feature on a watch which is in addition to simply telling the time – and Henry Graves Jr the New York Banker wanted more than anyone else. 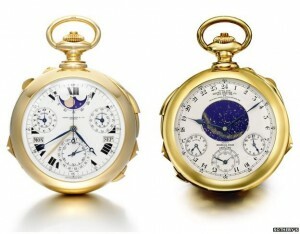 The Supercomplication, made by Patek Philippe in 1932, has 24 of them including Westminster chimes, a perpetual calendar, sunrise and sunset times, and a celestial map of New York as seen from Graves’s apartment on Fifth Avenue. Patek Philippe took 7 years to craft this exceptional watch. In the 1920s & 1930s the watch makers were the star engineers of their day, before automobiles became so popular………….This watch was not surpassed until 1989 when Patek Philippe created a watch with 33 complications……. 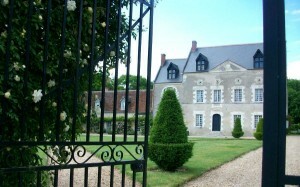 Chateau for sale in France……………..
Chateau for sale in France. Superb castle from the 16th/17th centuries charged with history. 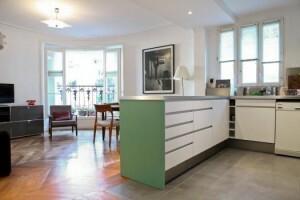 This residence will shock you by the quality of its elegance and renovation as well as its timeless decoration. 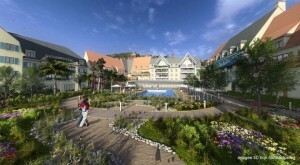 All the comforts of the XXI century are located in the heart of a magnificent park of 3,3 hectares. The property is composed of a caretaker’s home, a workshop with an attic, an orangery with ancient tiles and 3 cellars, including one wine cellar. 550 square metres. 14 rooms. 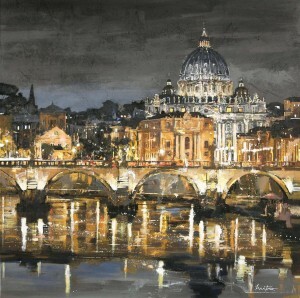 France Price 1,470.000. euros. Paris. 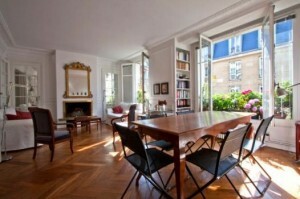 Picasso museum is close to this large 100 square metre Apartment to rent. Historic Paris, Marais, Hotel de Sully & Hotel de Thorigny – Picasso museum, Place des Vosges, & river Seine within walking distance.